Hi Martin, just taking you up on your offer of putting something together for me on your sight. We do not have a web link. I have put you some info together here along with pics. 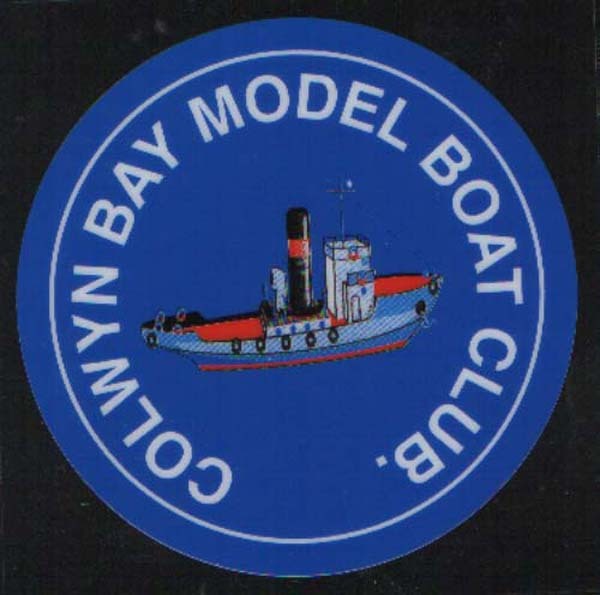 Colwyn Bay Model Boat Club meets at Colwyn Sea Sports, 95 the Promenade, Rhos-on-Sea, Colwyn Bay, North Wales every first friday of the month at 7.30p.m. 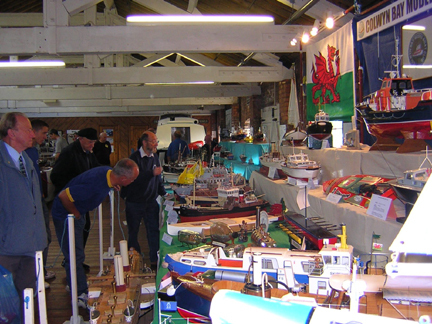 where we have speakers and film shows or evenings devoted to Model Building. 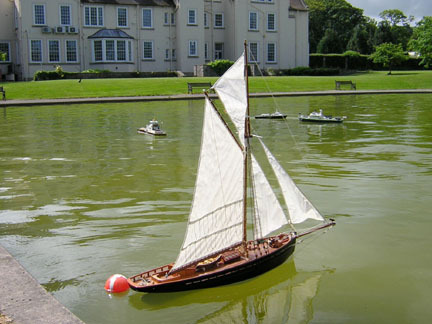 Our sailing venue is on the Model Boating Lake behind the Civic Centre, Abergele Road, Colwyn Bay. 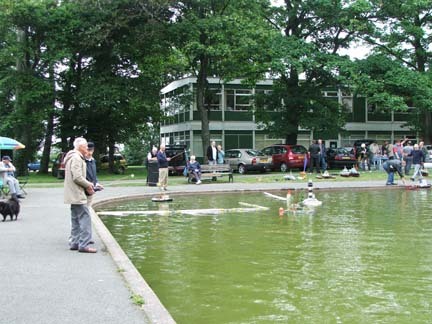 (from the A55 take the Old Colwyn exit and proceed up to Abergele Road) The lake is open from March to November seven days a week but the Club normally meets here on Sundays from 10.30a.m. 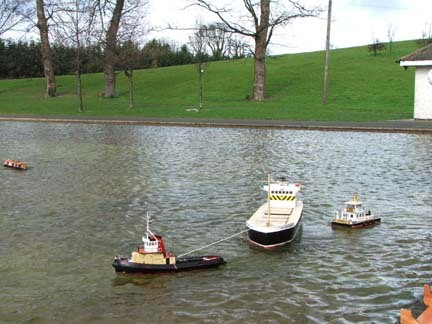 Activities are Scale Steering competitions, Club 500 racing and we have just started Tug Towing. 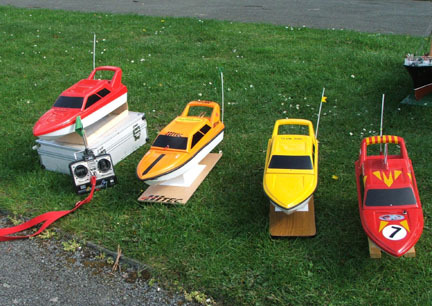 The Club also has a large number of sailing craft, mostly scratch built.